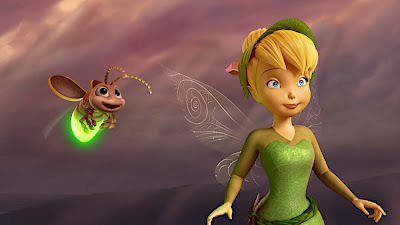 "Take a Journey with Tinker Bell and her friends on her quest to save the most precious moonstone in all of Pixie Hollow. 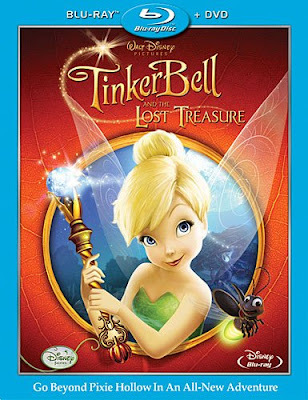 Tinker Bell and The Lost Treasure arrives on Disney DVD and Blu-ray October 27 2009." 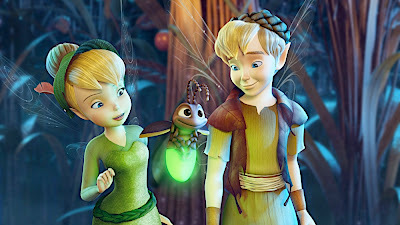 Note: In case you're using a smaller screen or a hand-held device, here's another version of the video from Walt Disney Studios.